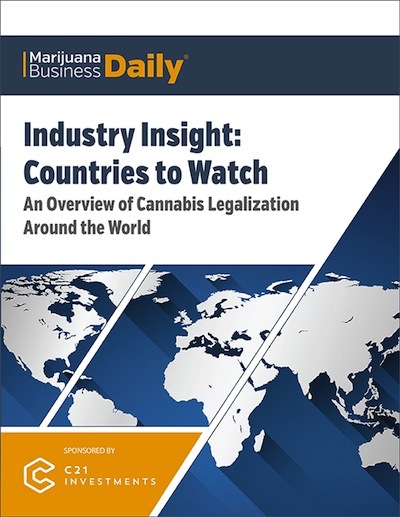 MJBizDaily subscribers get FREE access to all-new research in our Industry Insight: Countries to Watch report, featuring exclusive insights to the opportunities in 10 prominent cannabis markets around the world. 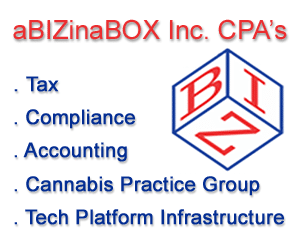 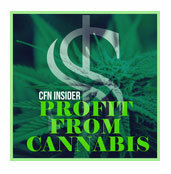 This report is designed to help you maximize your profits in the marijuana industry as it continues to evolve into a cornerstone of the world economy. 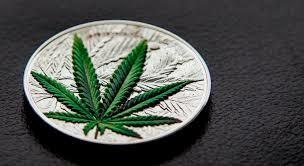 NextFox Rothschild – In The Weeds Blog Post: Is the First Cannabis Patent Lawsuit at Risk of Failing Because It Covers a Product of Nature Only?